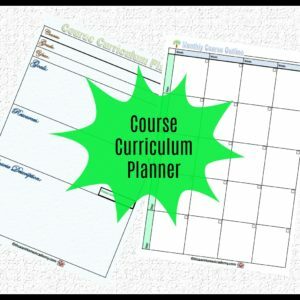 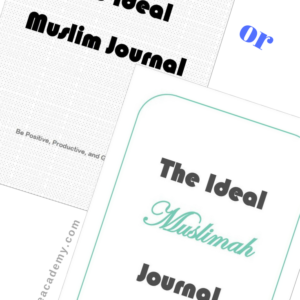 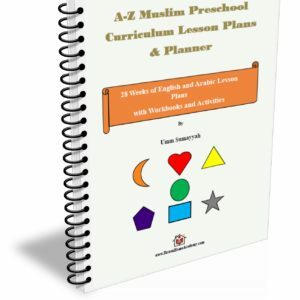 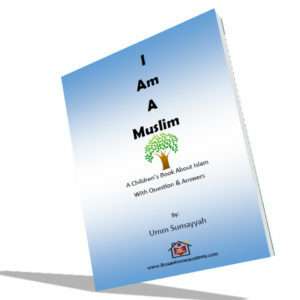 his activity book is part of a bundle called ‘A-Z Muslim Preschool Curriculum Lesson Plans & Planner: 28 Weeks of English and Arabic Lesson Plans with Workbooks and Activities.’ Your child would be able to recognize all 28 letters of the Arabic alphabet and numbers 1-10. 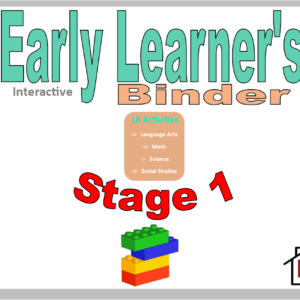 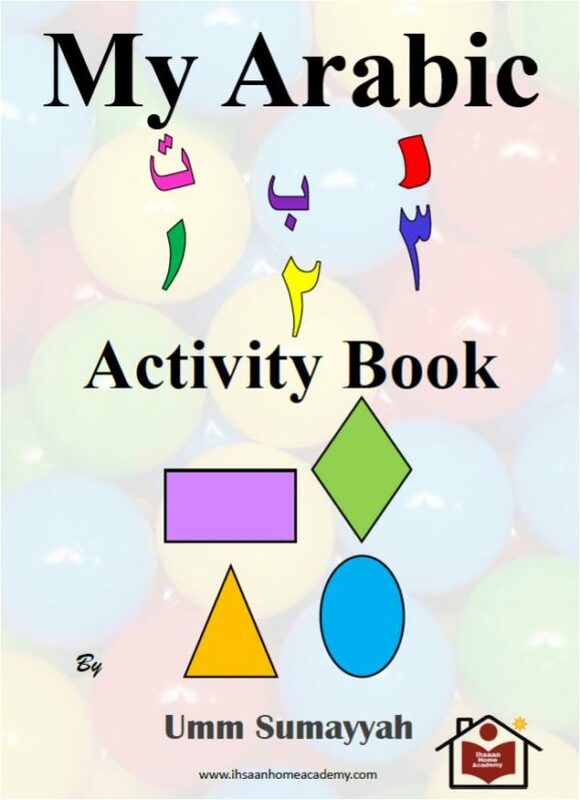 It is a 41-page activity book. 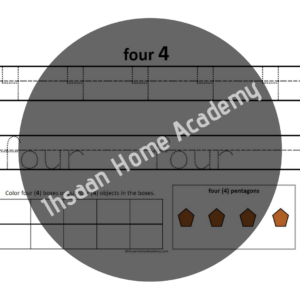 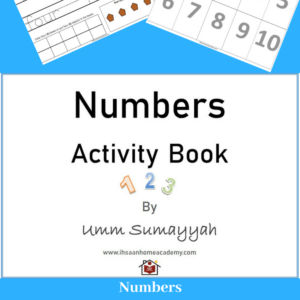 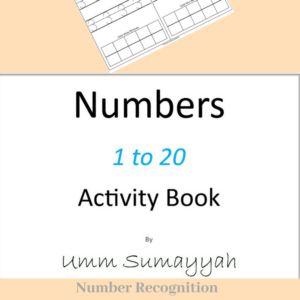 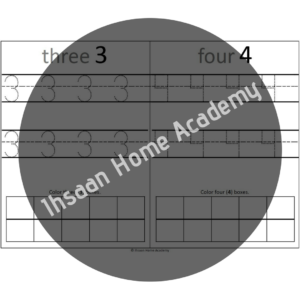 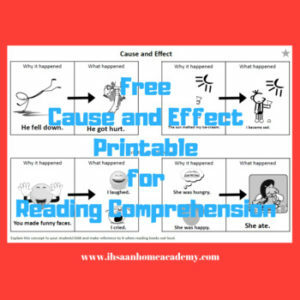 Your child would be able to recognize all 28 letters of the Arabic alphabet and numbers 1-10. 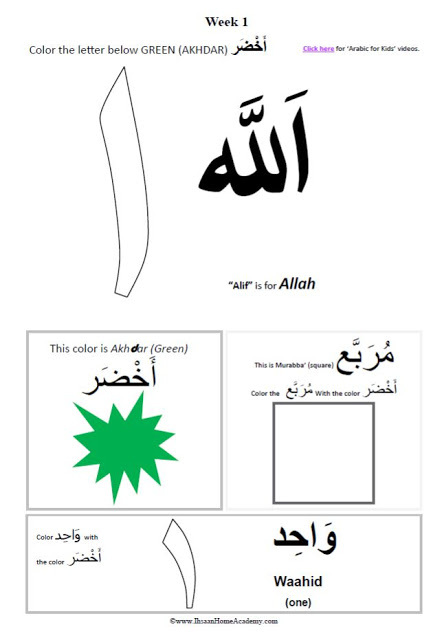 Also, the activity book covers some beginning letter Arabic words, shapes, and colors.